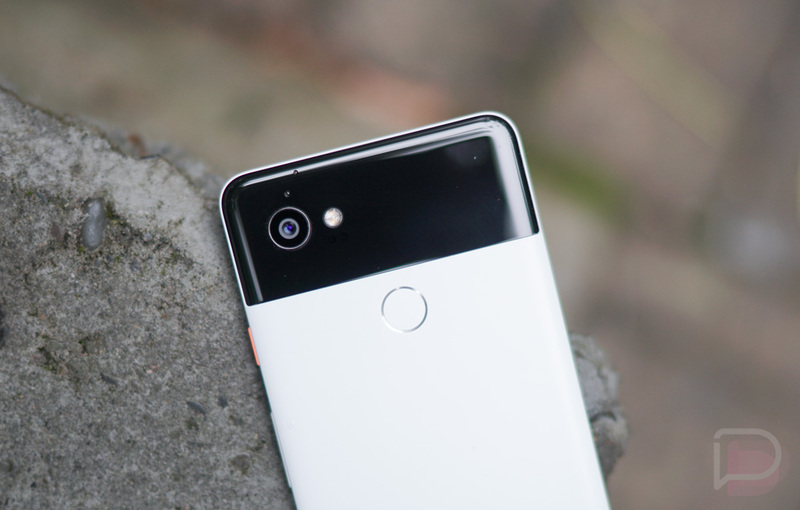 Google released the January Android security patch for Nexus and Pixel devices on January 2, yet it feels like a big over-the-air push to phones never really happened. At least for the first few days, we checked and checked and no update ever popped up. Then this morning, the update just seems to be there on our Pixel 2 XL phones, ready to applied after a reboot. Tim seems to think he picked up the update a few days ago, and I haven’t checked much since being at CES, so you may already have this. Either way, we figured you should know in case you wanted to grab the latest security patch right away. Head into Settings>System>System update to check for it. 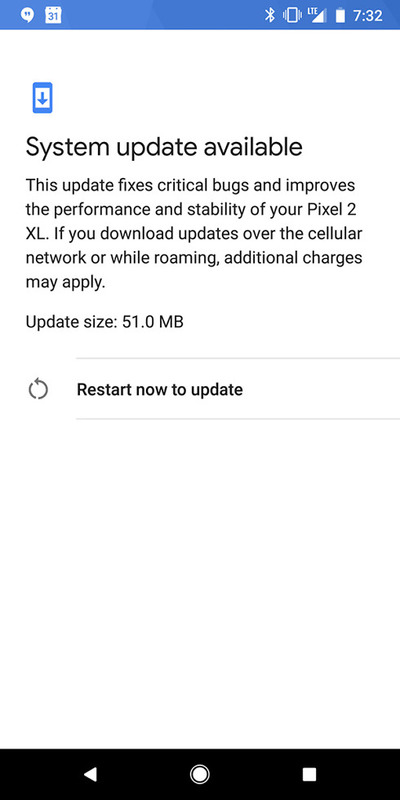 The update weighs in on my Pixel 2 XL at 51MB. Let us know if you own a Pixel or Nexus and get it as well.